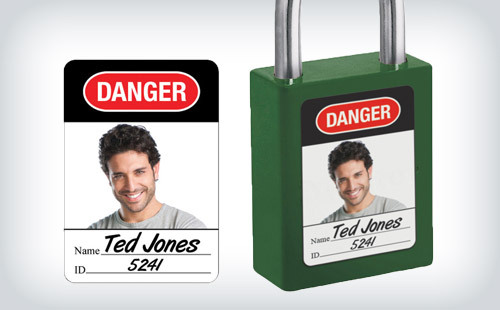 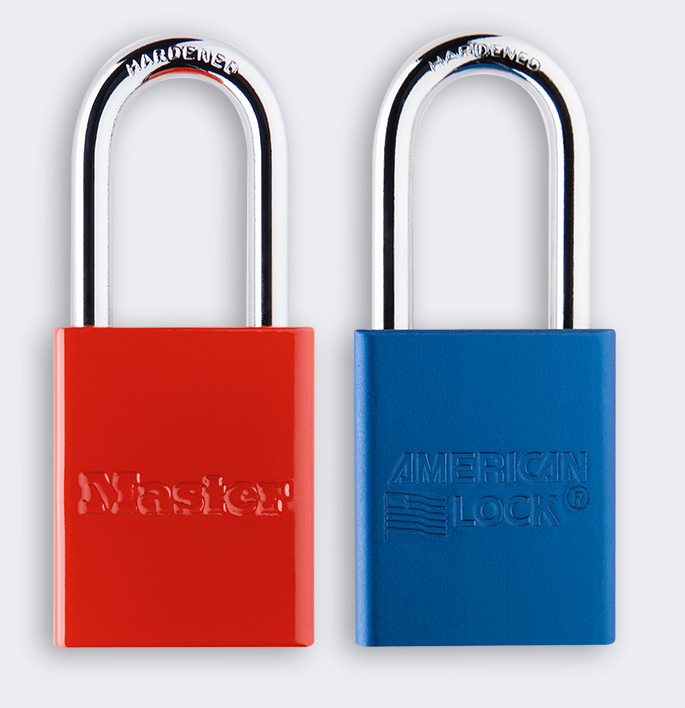 Wide range of color options to match existing safety lockout color systems and even allows for easy identification of multiple types of authorized personnel. 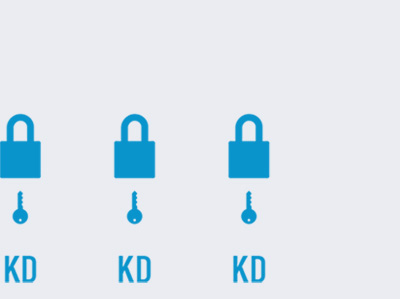 Each lock is opened by its own unique key which does not open any other lock in the set. 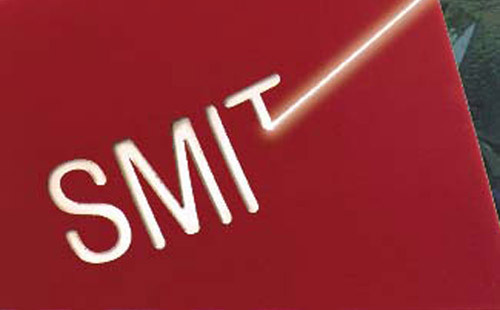 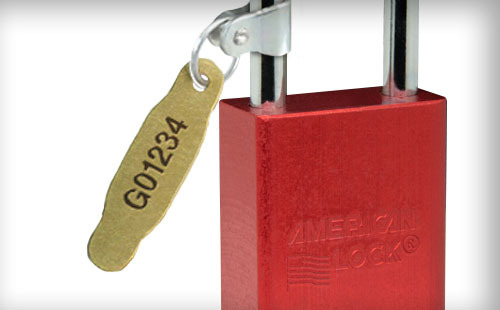 All padlocks in the set are opened by the same key - only one key is necessary to open numerous padlocks. 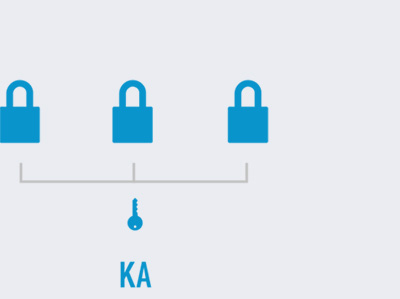 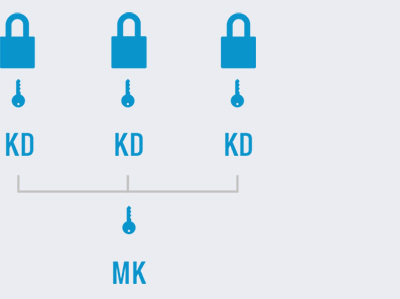 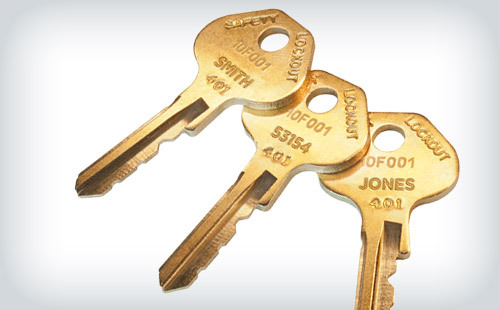 A master key opens all locks within the system while each lock also has its own unique key. 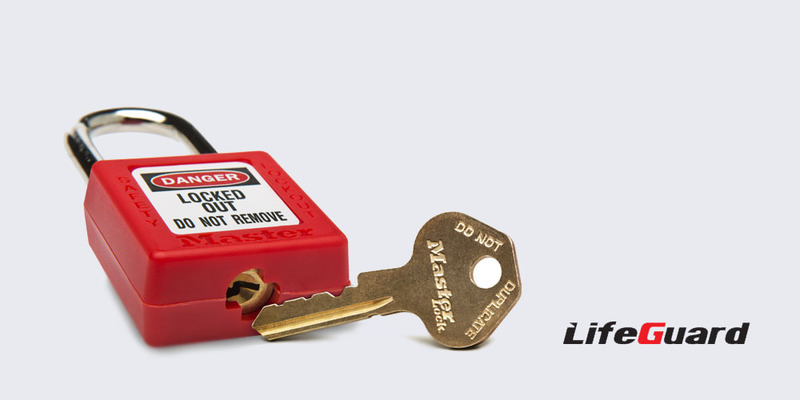 Expand to learn more Controlled keyway is only available through Master Lock, eliminating unwanted field duplicates Expand to learn more Complimentary LifeGuard™ key record keeping ensures keys are not duplicated within a facility.